A medical staff of a hospital leaks information. 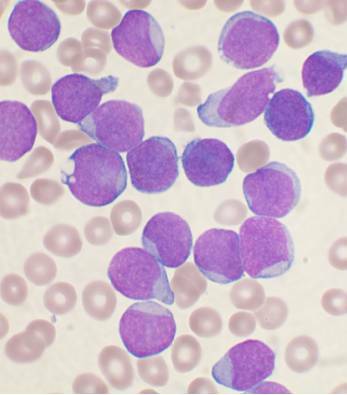 As the person says, the case of acute leukemia is unusually increasing. It used to be lymphoma malignum most of the cases. This is too obvious to ignore. Not a negligible scale of a change. One day, if it’s proved scientifically, it would be a massive scandal. All the hemodyscrasia experts must share the same impression. This is not a joke.